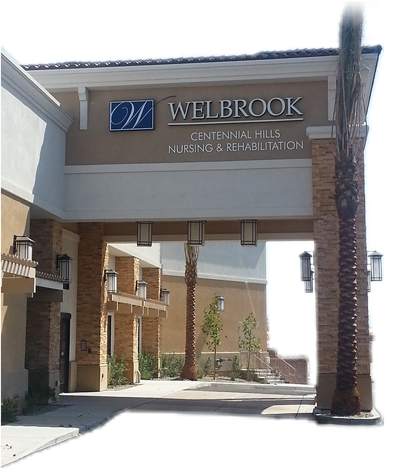 Our dedicated associates are committed to the highest standard in quality care and are equally committed to caring, professional and personalized service. 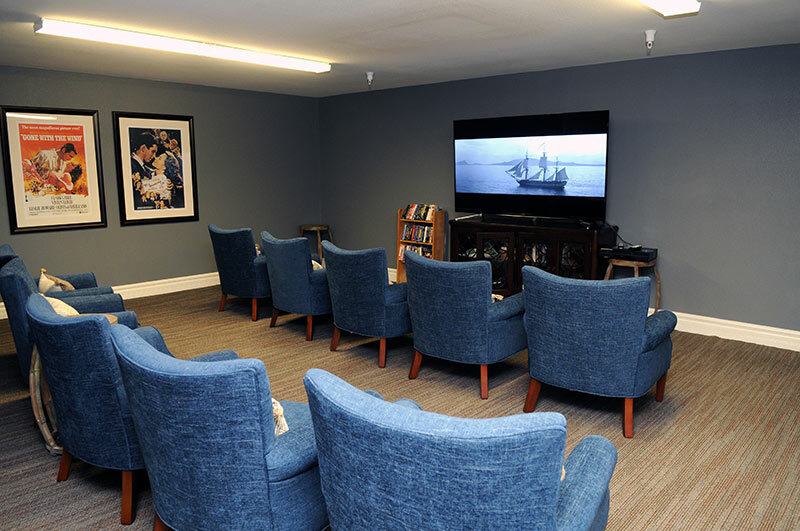 They become like extended family to our residents as they reach out to connect on a more personal level adding to the familiar feeling of comfort and well being at home. Whether recovering from an injury, a planned surgery or illness, at Welbrook we want your stay with us to be as comfortable as possible. To that end we have equipped our facility with amenities designed to pamper each guest. From our spacious suites to our fine dining experience, we expect you to be surprised and impressed at the level of comfort you can experience in our facility. 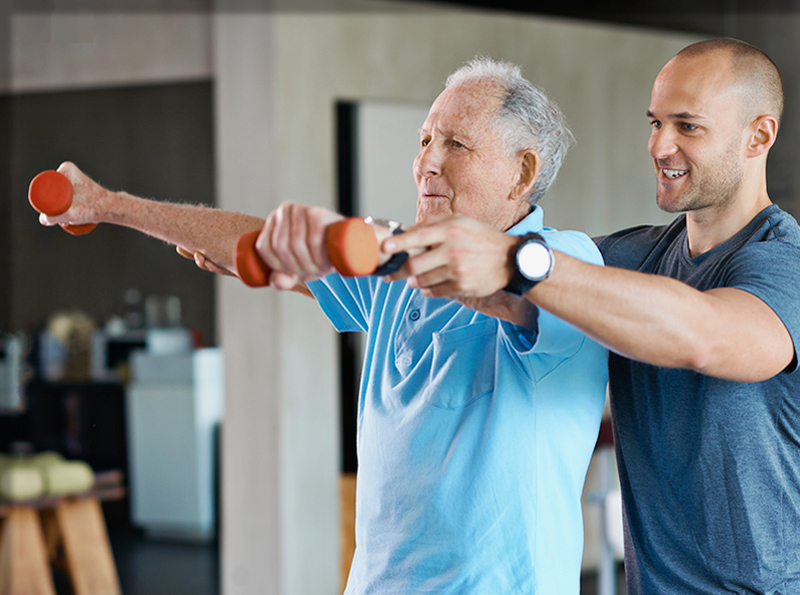 Whether you come to us for help recovering from an injury or illness, our intention is to provide you with a range of services designed to help you return home, including a variety of rehabilitation therapies and medical care. Our Care Transition Manager works diligently to keep everyone on track and to coordinate the various services throughout your stay. 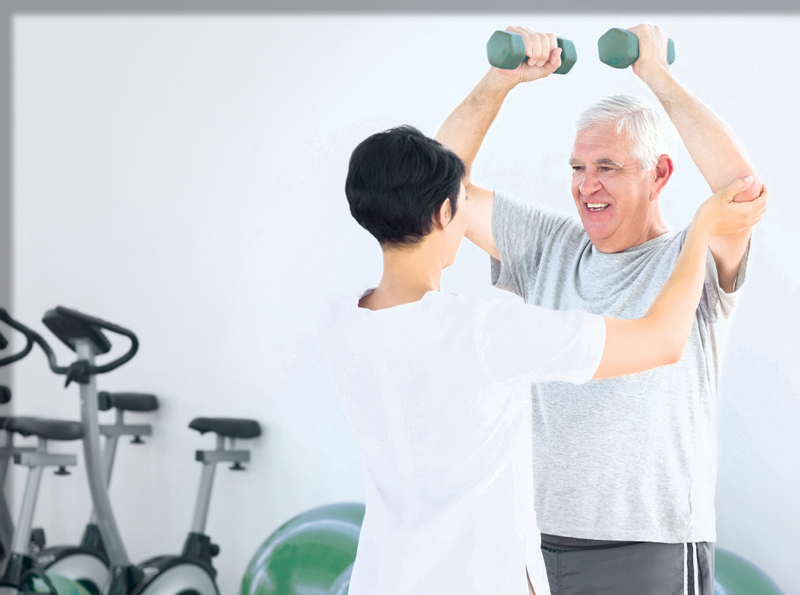 Our goal is to provide the most effective array of services in order to get you back home and living life well as quickly and safely as possible.